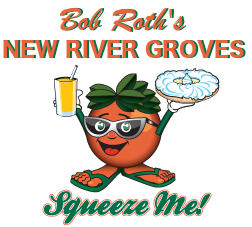 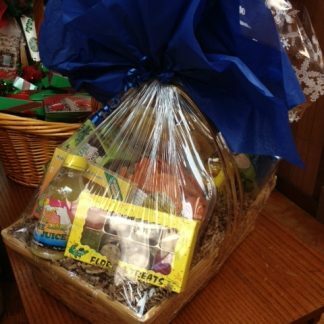 Show Mom how much you care with a fruit and gourmet gift basket from Bob Roth’s New River Groves. 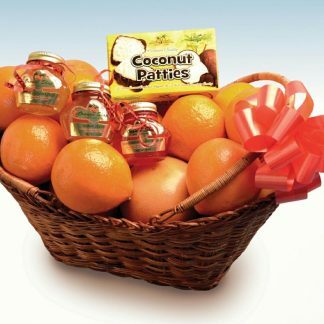 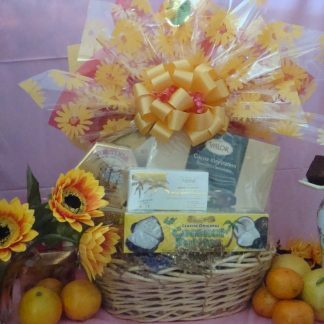 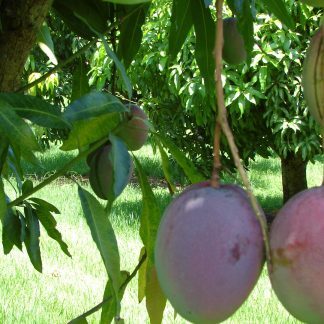 This special Mother’s Day gift basket includes all the highlights … delicious gourmet chocolates, homemade fudge, chocolate dipped coconut patties and harvest-fresh Florida fruit. 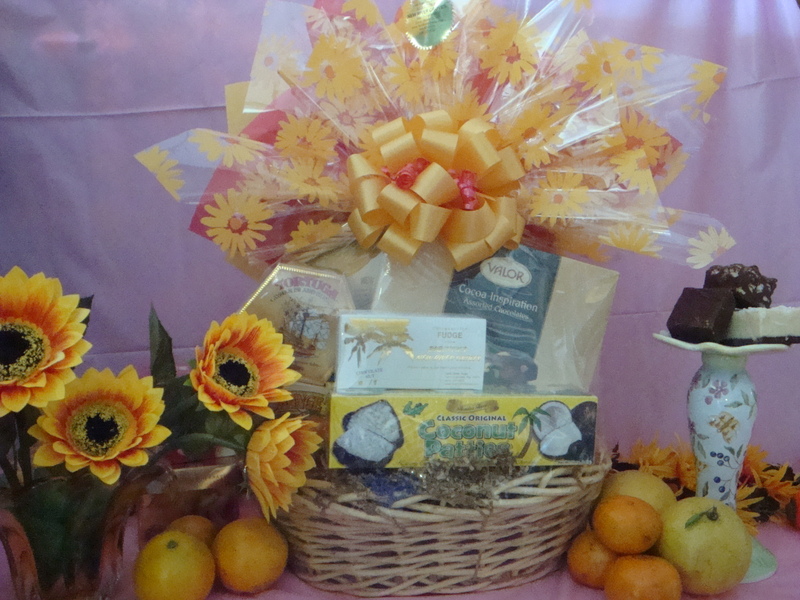 It‚Äôs the perfect combination of luxury and springtime bounty. 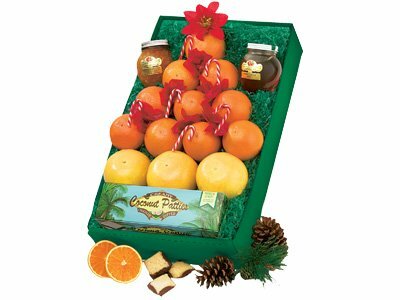 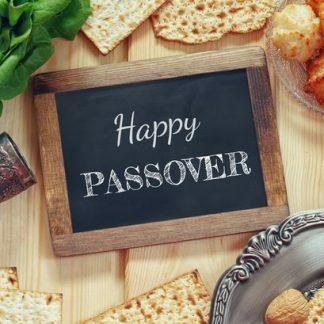 Please allow four to five days for shipping, or call us for expedited shipping arrangements.